DHL is one of the leading logistics companies across the world. DHL was founded in the US in 1969, but since then, it has expanded to a lot of other markets globally. Integrating DHL services to your WooCommerce store can be a great way to enhance customer experience on your site. 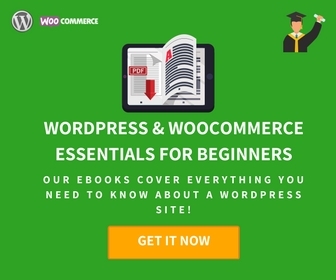 When you search the WordPress plugin repository, you will find a few free options that will help you integrate DHL Express services on your WooCommerce store. In this article, we will discuss the features and capabilities of the best free DHL Express plugins for WooCommerce. This plugin helps you display DHL Express services and their real time rates on the cart and checkout pages of your WooCommerce store. The rates will be automatically determined based on the product weight, dimensions, and the shipping destination. You will be able to set a custom method title for DHL shipping method while using this plugin. And, you can create price adjustments to each specific service. 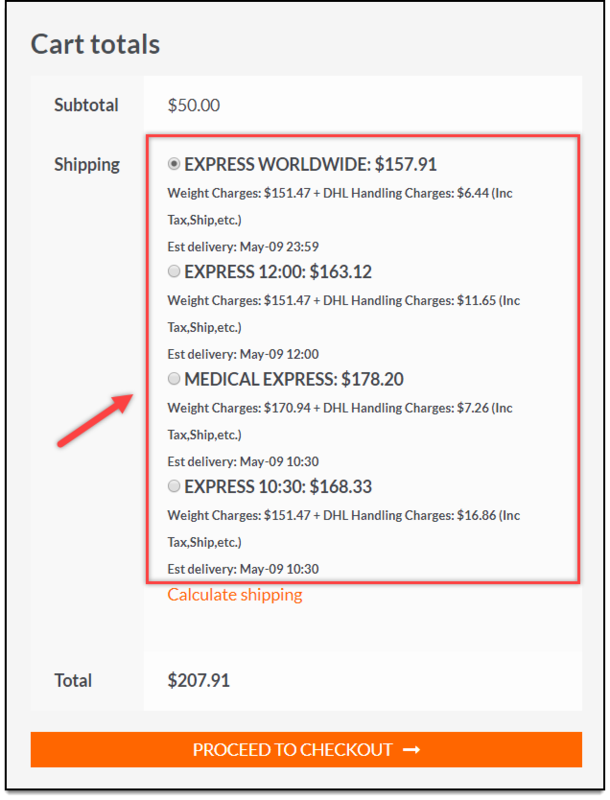 For example, you can set a percentage value for each shipping service as an extra handling charge. Moreover, you can choose whether to offer DHL services only to specific countries or globally to all countries across the world. Display DHL Express rates on your WooCommerce store with the help of this plugin. One of the most popular free DHL Express plugins, this one offers an option to set a conversion rate, in case your preferred currency differs from the one set by DHL. You can also show rates specific to your DHL account, so that your customers will get the advantage of reduced rates. 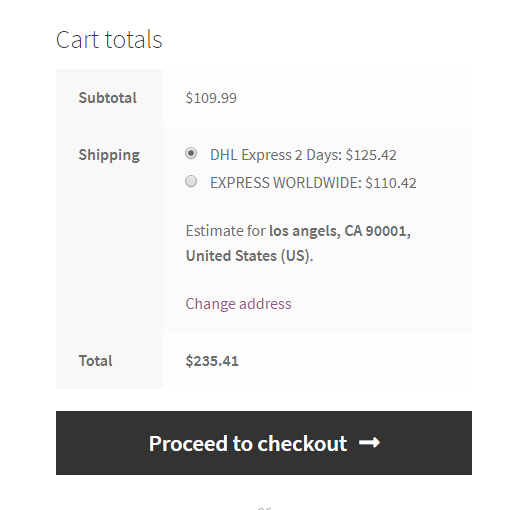 The plugin also offers an option to show a price breakdown on the checkout page for shipping charges. This would help to create better clarity and transparency in shipping charges and consequently enhance customer experience. Furthermore, the plugin helps to display the estimated delivery time for each service, which is another essential component of a good shipping experience. You can download the free version of the plugin from ELEX website. Also checkout the premium version that has advanced features like label printing and shipment tracking. 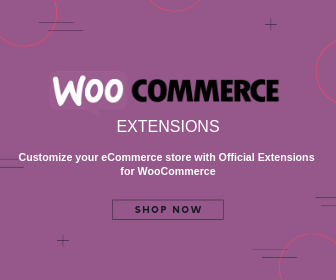 This is the official extension by DHL for WooCommerce, and hence it is among the popular choices for free DHL Express plugins. The plugin will work on your store if DHL services are available in the country where your store is based. Depending on the DHL service that is available in your country, you will have to ask for the right plugin credentials for for DHL Paket, DHL Parcel Europe and DHL eCommerce. For example, DHL Paket service is available only in Germany and Austria, and you can login with your business customer portal credentials for that. This is the official DHL plugin for WooCommerce. 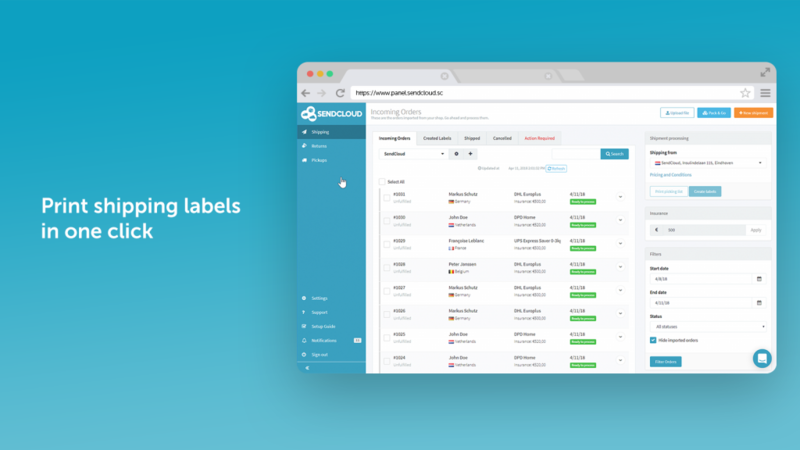 You can create international and domestic shipping labels from your WooCommerce admin itself using this plugin. And while creating a label, a tracking code also will be generated, which you can pass on to your customers. You can create labels in bulk, and also create return labels using this plugin. This DHL plugin lets you create handover notes for DHL eCommerce, which will make the manifesting process easier in accordance to DHL eCommerce regional requirements. The plugin even have an option to let the customers choose a preferred date and time for their delivery. It also helps you use additional delivery services like visual age check, when customers require them. SendCloud is one of the most popular shipping services company in Europe, which provides services of multiple popular shipping carriers. In order to use their services, you have to create an account with them. 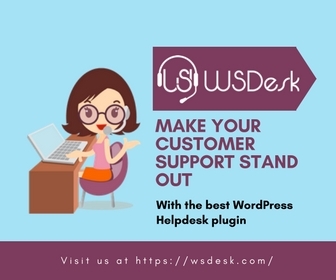 Once you have an account with SendCloud, you can use this free plugin to integrate the services on your WooCommerce store. You will be able to use DHL Express and DHL Parcel services using a SendCloud account. 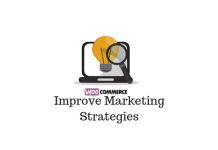 Integrate your SendCloud account with your WooCommerce store using this plugin. You will be able to start your fulfillment process much faster using this plugin, as it helps you with your picking process. It also offers an option to print shipping labels from your store, and helps to offer tracking information to customers. Moreover, the smooth handling of returns will be an added advantage while using the services of SendCloud. If your business is located in Europe, this plugin can be a relevant option to consider. This is another option among free DHL Expess plugins that will help you integrate domestic and international services of DHL Express to your WooCommerce store. The plugin helps you display DHL services and their rates on cart and checkout pages of your WooCommerce store. It is quite easy to configure and you can easily set up DHL services for customers across the world. This is another option among free DHL Express plugins that will help you integrate DHL Shipping to your WooCommerce store. The plugin supports DHL services in all the countries where DHL services are available. It provides you an option to offer more than 14 services of DHL according to your requirement. If you have negotiated rates associated with your DHL account, you can pass that to your customers with this plugin. Also, you can display the estimated delivery date of each of the services, so that your customers will be more informed while choosing a service. It also lets you pass on the tracking information to customers once the package is in the DHL network. Shippo is a subscription-based shipping service that will help you access the services of over 15 popular shipping carriers including DHL Express. You can sign up free for a Shippo account, and there are no monthly charges associated with it. For each shipping label that you print, they charge $0.05. And if you are signing up through this WooCommerce plugin, you can print labels for free for 90 days. Shippo will give you access to multiple shipping carriers and services including DHL Express. 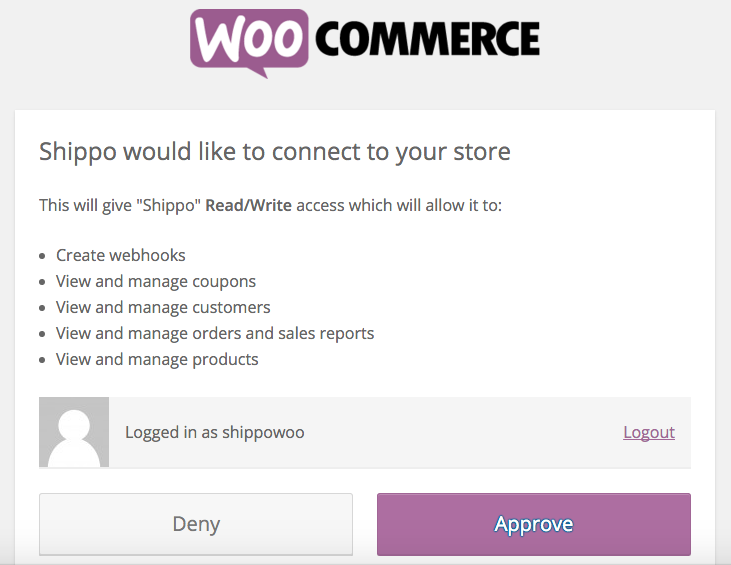 Shippo offers an automatic integration with WooCommerce. You can visit your Shippo account and specify your store details to connect. Hope these free DHL Express plugins help you with your WooCommerce store. Leave us a comment to share your opinion.